Nice one Steve! But what will you read next? 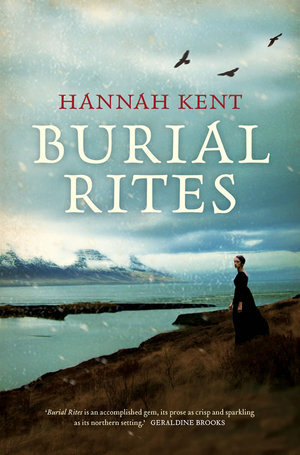 Have a look at the sample chapter of Burial Rites here: http://bit.ly/1d5jrkt for a little taste! Yes! If you read nothing else I recommend on here, you must read this one. In fact it won the indie debut novel of the year at an awards ceremony just last night. They normally get it pretty right! I have just finished the book and it was just as you said in your review. Great book and great review. I’ve just finished the book and was hooked from early on. She captures the bureaucracy speak perfectly, using their own transcripts. Scary because the news today is full of similar bureaucratic accounts. I’m still wondering about the retribution/justice carried out by the victims family in accordance with the law.